As responsive design evolves, we have a critical need to think about design challenges beyond mobile, tablet, and desktop. When properly designed and planned, design patterns—small, reusable modules—help your responsive layout reach more devices (and people) than ever before. 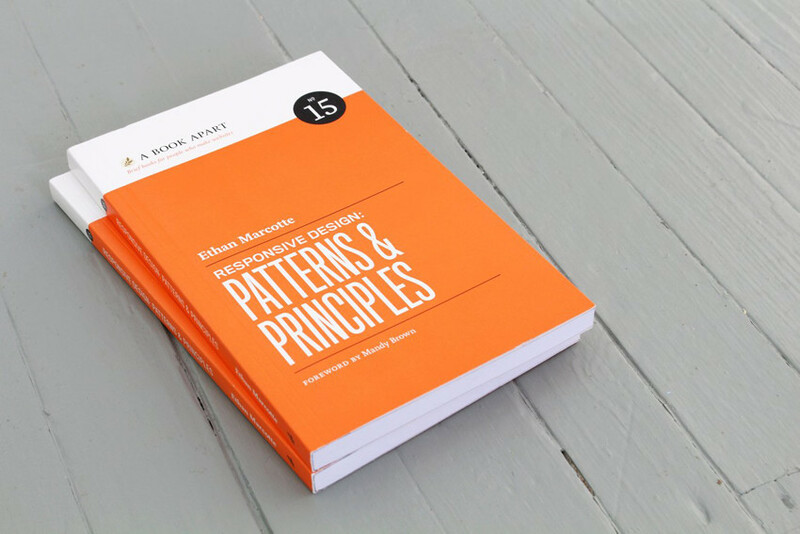 Ethan Marcotte shows you just how that’s done, focusing on responsive navigation systems, resizing and adapting images, managing advertising in a responsive context, and broader principles for designing more flexible, device-independent layouts. At its best, responsive design is both a set of techniques and a set of tenets. As practitioners, we have the opportunity to improve how we build for the web as well as how we perceive it. Thanks to equal amounts of eloquence and thoroughness, Ethan’s latest book encourages us to do both. No one knows how the web sways better than Ethan Marcotte. 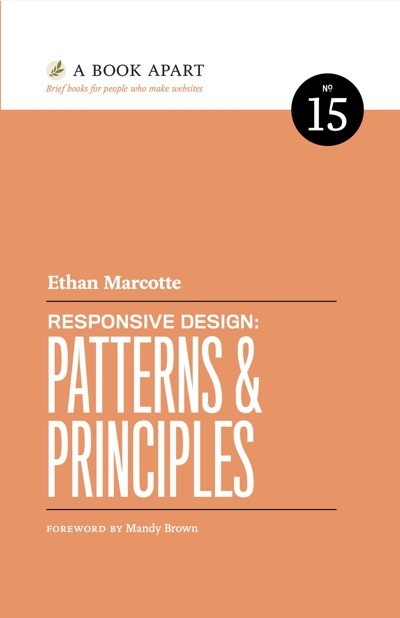 If your websites seem unsteady across the oceans of devices, reading Marcotte’s practical handbook of responsive design patterns is how you’ll find your sea legs. Absolutely indispensable. Leave it to Ethan to write the book on how responsive is responding to its age and maturity. Whether you’re just becoming familiar or you already have responsive sites behind you, this responsive design text is critical.